Sir David Attenborough has delivered a message to newly-inaugurated President, Donald Trump. 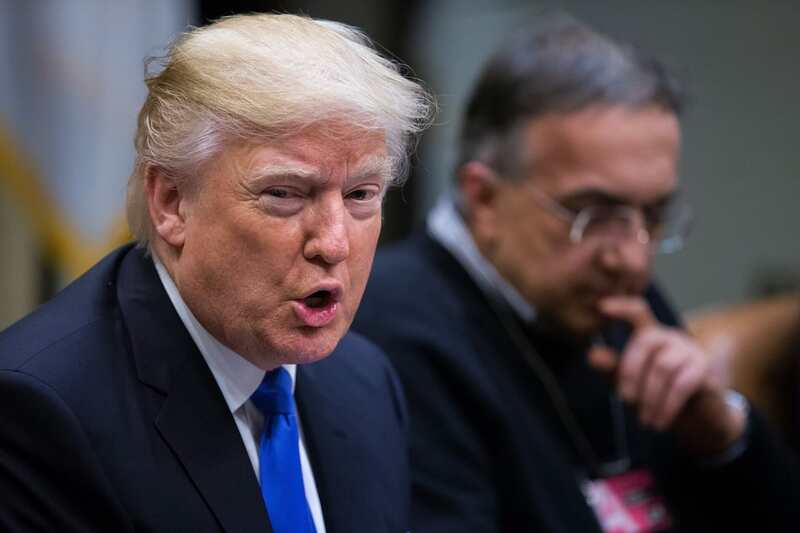 As he collected a donation for the charity, Fauna and Flora International in Edinburgh, the beloved television naturalist who brought us Planet Earth voiced his concerns regarding Trump’s term in the Oval Office. 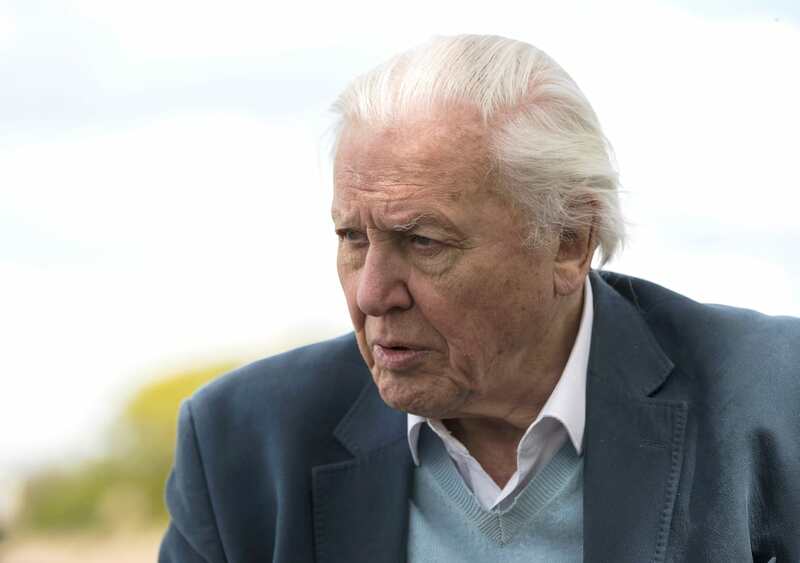 Tentatively, 90-year-old Attenborough speculated about the international agreements undertaken by the 44th President, Barack Obama, promising to tackle climate change. We will have to see what happens in the United States. One of the great causes for congratulations and optimism was in Paris where there were agreements signed about what to do about climate change and America was very, very important in that. As was China, as was this country and many others, and for those of us who have been working for world conservation it was a very important occasion. 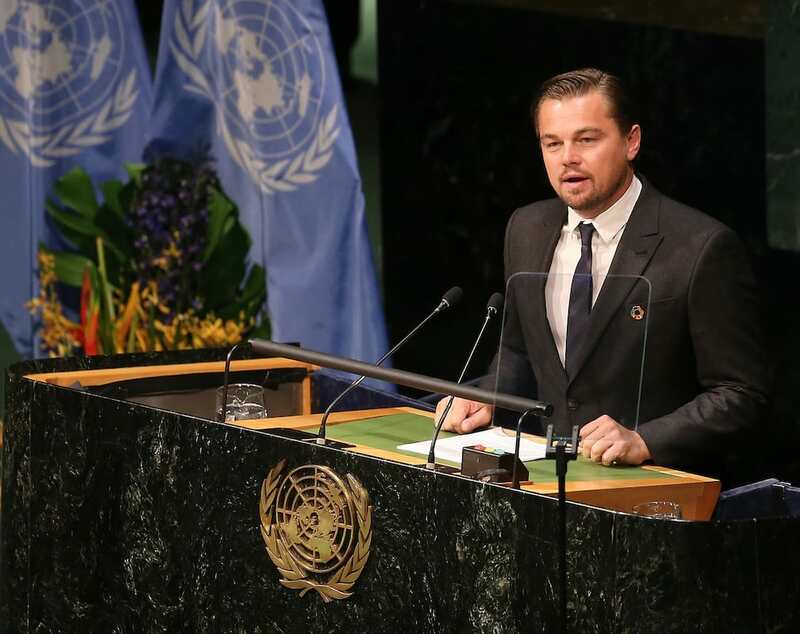 The Paris Agreement saw scientists, politicians – and high profile climate warriors like Leonardo DiCaprio – join forces and pledge to combat greenhouse gas emissions. The agreement, signed by John Kerry, is the world’s first comprehensive treaty to tackle greenhouse gases and was a great victory for Obama’s environmental initiatives. However, people are concerned that President Trump – 20 years Attenborough’s junior – will do everything in his new position of power to reverse these advancements. It's freezing and snowing in New York–we need global warming! Trump is a much-publicised climate change denier, once tweeting that New York needed global warming due to its freezing temperatures, in what we can only hope was an attempt at humour. Since his Presidency began, the White House website has removed a number of pages, including the URLs for climate change and LGBT issues. Furthering concerns, today, Reuters reports that Donald Trump’s administration has instructed the Environmental Protection Agency to remove the climate change page from its website, and restricted the Twitter activity of Badlands National Park as part of its ‘war on science’. We’ll have to see what President Trump thinks he’s going to do about [the Paris Agreement]. I personally hope, more than I can say, that America will not withdraw from those commitments.